Digital Mobile Radio (DMR) is an open digital radio standard that is a relatively new mode for CT ARES members. DMR operates within the existing channel spacing used in land mobile frequency bands globally. Its primary goal is to specify a digital system with low complexity, low cost and interoperability across brands, so radio communications purchasers are not locked in to a proprietary solution. DMR provides voice, data as well as other services. It is a two-slot, Time Division Multiple Access (TDMA) system offering voice, data and a range of other features and applications. 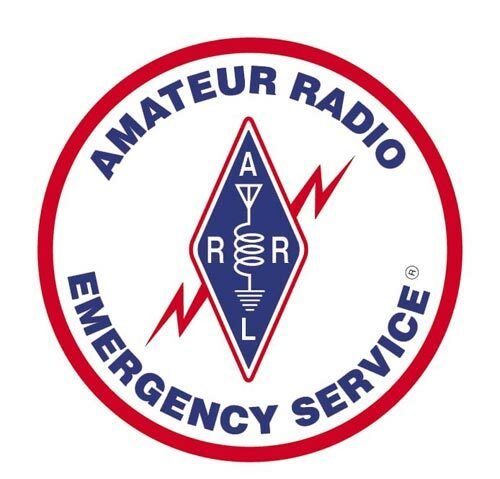 CT ARES will hold a CT ARES DMR Net every Sunday at 8:30 PM following the CT ARES SM/SEC Net. 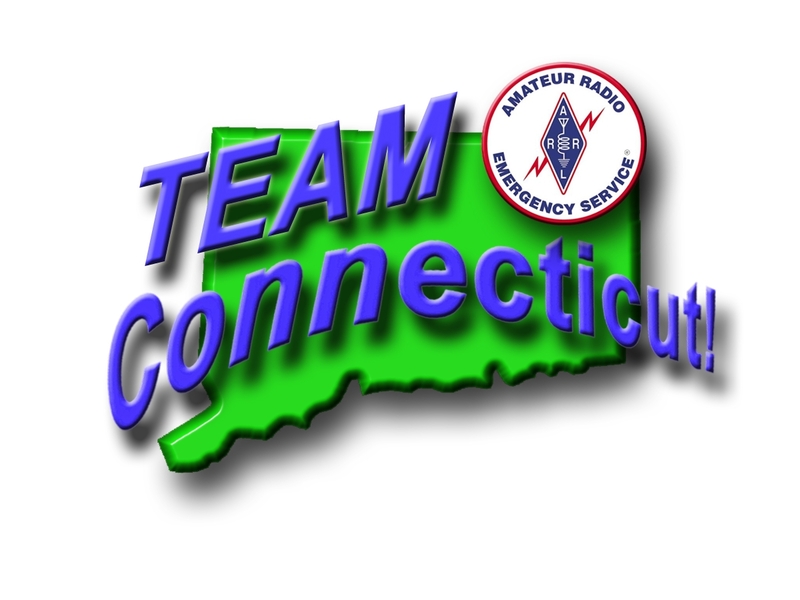 The DMR Net will use the CT ARES Connecticut Statewide Talk Group (Call ID 8901 on Time Slot 2).